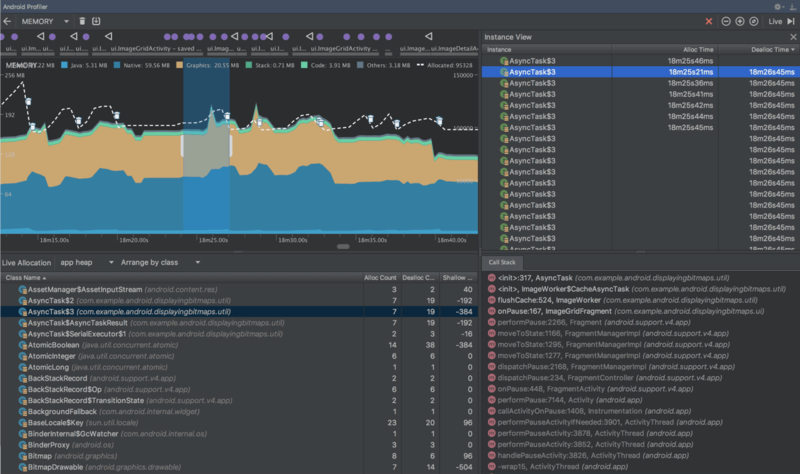 Google’s Android Studio 3.0 dev environment has just become available in the stable channel, with a few major changes and a bunch of small ones – the most notable being built-in support for Kotlin and Java 8. 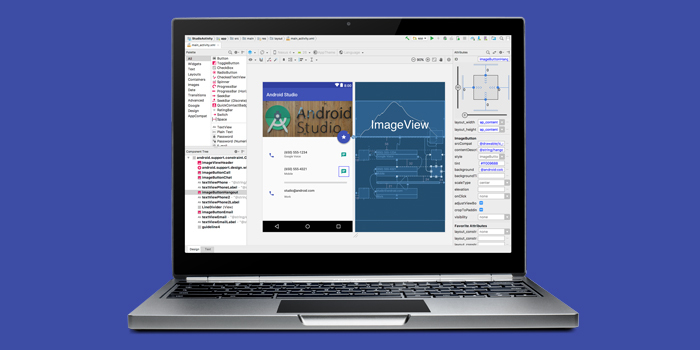 Google first announced that it would bake Kotlin compatibility into Android Studio back in May at its IO conference, and it’s nice to see that it’s finally here for everyone to play with. The open-source language allows for easier development with more concise code, while ensuring greater performance and interoperability with Java and C++. You can either start a project in Kotlin or convert Java project files into Kotlin with just a couple of clicks in the app. Version 3 also adds support for more Java 8 libraries and language features like Lambda expressions, default and static interface methods, and method references. However, the experimental Jack compiler has been deprecated in lieu of the default toolchain, as it wasn’t fast enough. This YouTube clip explains how you can make the switch in your code. 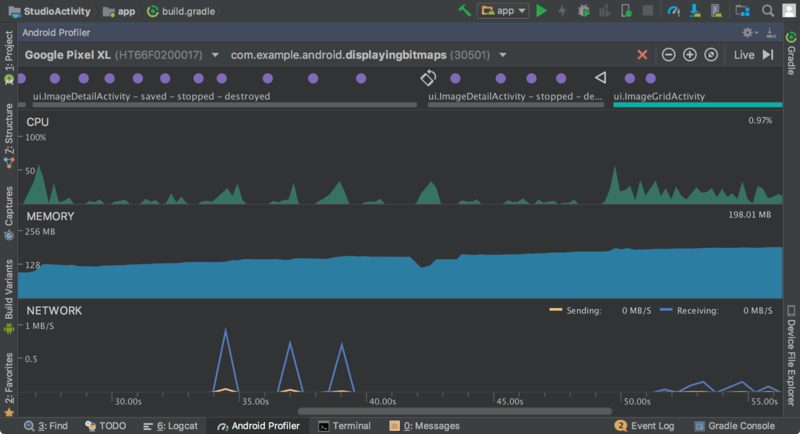 Next, Android Studio has an updated Gradle plugin that the company says will improve build configuration times and sync speed for larger projects. 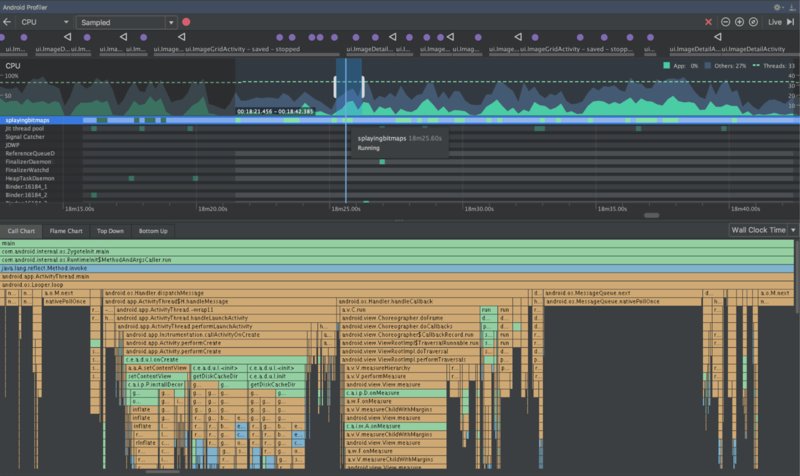 There’s also the new Android Profiler, which replaces the Android Monitor tool with a suite of tools for measuring your app’s CPU, memory, and network usage in real-time to closely inspect its performance, and spot memory leaks and performance issues early on in the build process. 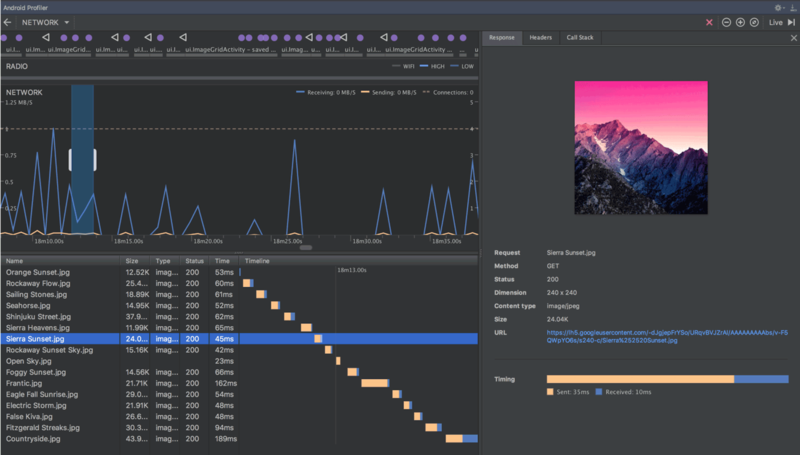 You’ll also find a couple more handy features, like the ability to debug APKs without building them from Android Studio projects, a new file explorer panel to browse the contents of your connected device, and two new module types for building Instant Apps (which can run on users’ devices without having to be installed) more easily. The previous version brought Firebase integration for the first time, and v3 now allows App Indexing in Firebase Assistant to help Google Search find and surface your app in results pages. With that, Android Studio should feel even more comfortable for app devs who’ve been working with the modern Kotlin language. You can download the latest version here, and find the complete release notes on this page.